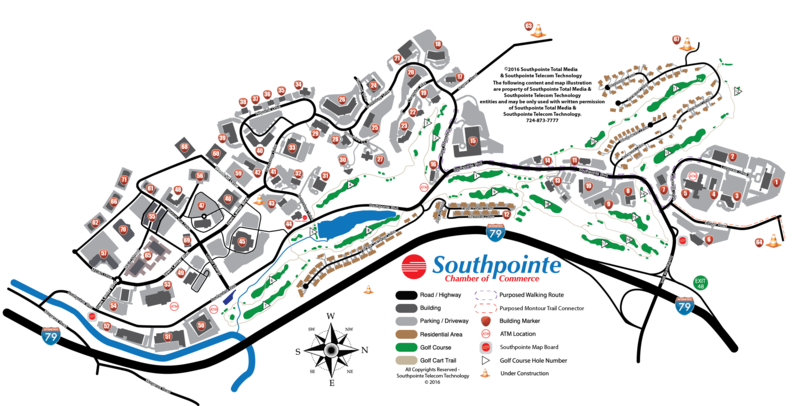 Looking for a company, category or type of business in Southpointe? Many click here to find in-roads for marketing to Southpointe businesses. We have the only complete detailed directory of all businesses in Southpointe. We'll be glad to help you! 724-873-7777 Ext. 22. Any questions - Ask Don about our weekly breakfast workshop.